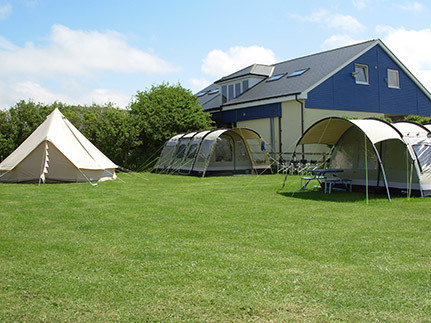 Situated on the glorious North Coast of Cornwall, Polzeath is famous for its stunning beach which has become one of the world's most renowned surfing hotspots. 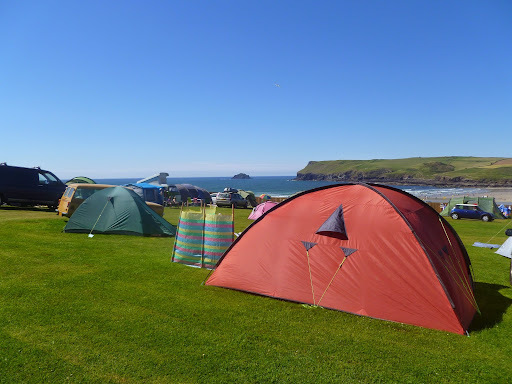 As such, the village clustered around this iconic bay is suffused with the relaxed demeanor of the surfing community: camping Polzeath style is a laid-back affair! 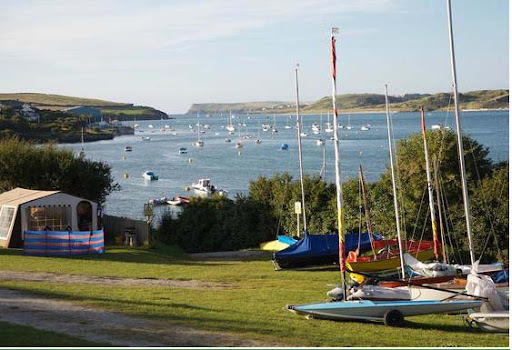 The South West Coastal Path running through the village provides great walking access to a number of other fabulous local spots: Daymer Bay, Pentire point and St Minver to name a few. 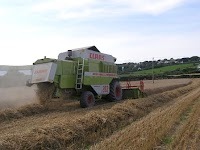 And the nearby 17 mile Camel Trail cycle route following the River Camel provides a fabulous day out, exploring the magic of the Cornish countryside. 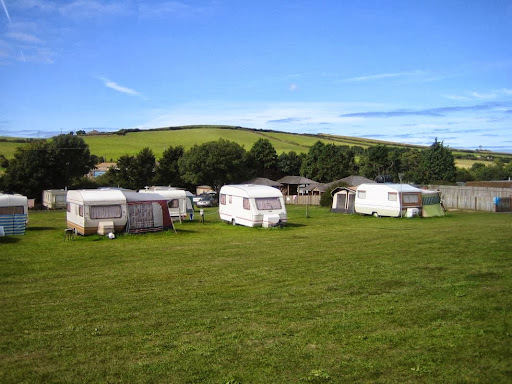 These camping sites provide great access to this much loved corner of North Cornwall. 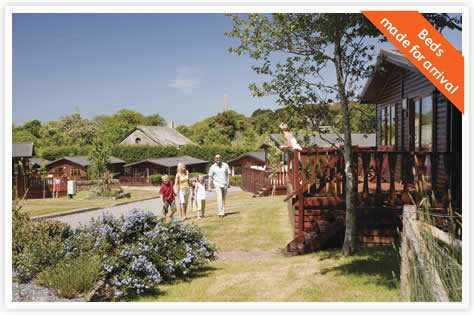 But it's hard to see why you'd want to leave, if a beach-side holiday is what you're after. Staying here is a lot of fun! 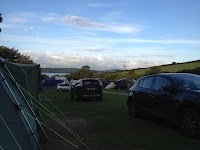 Perhaps you are looking for a Polzeath beach holiday park slap bang next to the waves, or a quieter site further inland steeped in beautiful North Cornish terrain? All of these Polzeath camping options will place you closeby the soft sandy shore. Play a family game of cricket; take your boogie board into the waves and abandon yourself to the surge of the sea's energy; organise a family sand-castle building competition or just kick-back and stare at the surf. 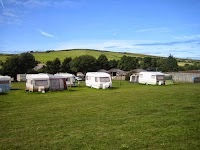 Search our listings to find your ideal Polzeath caravan park or campsite.